So instead of giving my 4 year old his usual of maybe some grapes or an apple, I gave him a banana. And then it clicked. 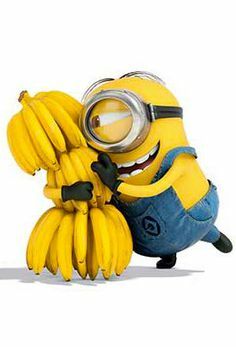 We had just been to see the new Minion movie at the cinema in the afternoon, which it seems every kid (and probably adults) love, and in an indirect way had a positive effect in my son enjoying a different piece of fruit. Except as a result of this my boys also wanted to go for a happy meal at Mcdonalds, as the special toy that you get with the meal is, that’s right, a Minion. This then got me really thinking about the effects of marketing, and the role that celebrities and athletes have on us and our lifestyles, in a positive and quite often an extremely negative way. –	Mo Farrah has become one of the greatest British athletes of all time by eating Quorn. 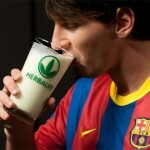 –	Messi and Ronaldo have a Herbalife shake after a game. –	David Beckham would have a can of Pepsi before a match in his prime. 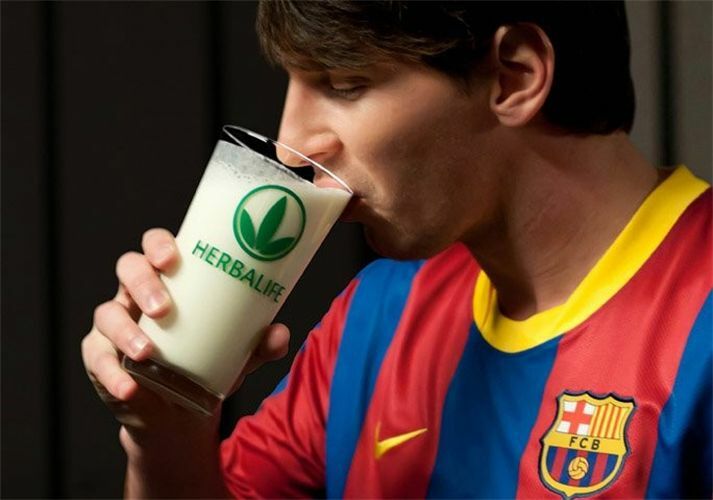 Food and beverage companies pay professional athletes vast sums to endorse their products. 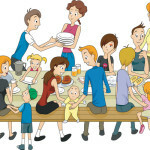 This is because a number of studies have revealed that parents often perceive food products as healthier when they are endorsed by a professional athlete and are more likely to purchase those products. 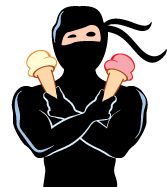 The promotion of energy dense, nutrient-poor products by some of the world’s most physically fit and well-known athletes is a ridiculous combination that sends mixed messages about diet and health. As a result of this irresponsible behaviour by these significant role models we, and our children are exposed to professional athlete endorsements of food products that hardly complimentary to our overall health.Perhaps they would be ok if consumed in moderation and in a responsible way. However, horrendous when eaten on a frequent basis, at the expense of home cooked, natural, nutrient rich food. Couple this with inactivity or little daily movement and there is two very blatant reasons for rising obesity levels worldwide. In these ever increasing lifestyles of shift patterns, stress, poor sleep, financial struggles etc, I agree that its not easy. However when presented with opportunities to improve your health you have to make the most of things. Watch Corrie or go for a walk after dinner?? Is it as simple as ‘move more, eat less?’ Probably not. Perhaps ‘eat better train better’ would be more appropriate. As for these athletes who are supposed to be perfect role models, shame on them. As far as I am concerned the most important role models are at home. I still like the Minions though.